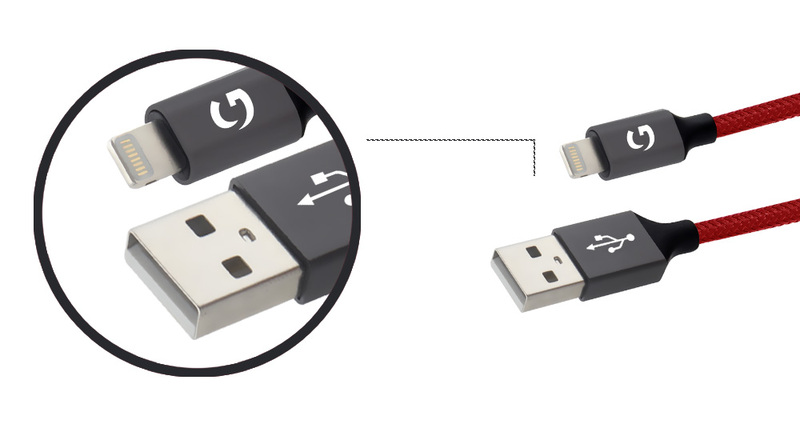 Free yourself of worries about any breakage in this lightening to USB cable. 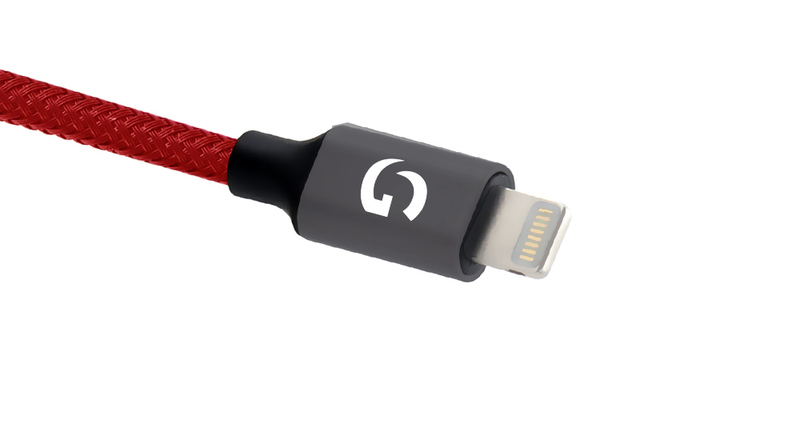 The premium, intricate nylon braiding makes it durable and ensures that it lasts several times longer than typically used cables. Say no to knots! 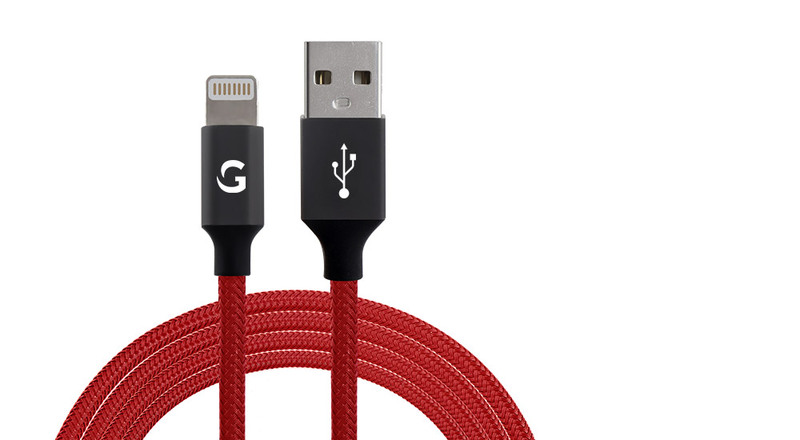 The high-quality aluminium shells give this cable a classy touch. Apart from appealing looks, it’s something which will leave you pleased with your choice. The added length makes sure that you stay connected while lazying around comfortably. Connect your phone, tablet or other devices. It's your ideal companion, especially when you are traveling or are out of your house. Charging your smartphone is easier and faster with 2.4 A of current support. Just plug in your charger and breathe easy. 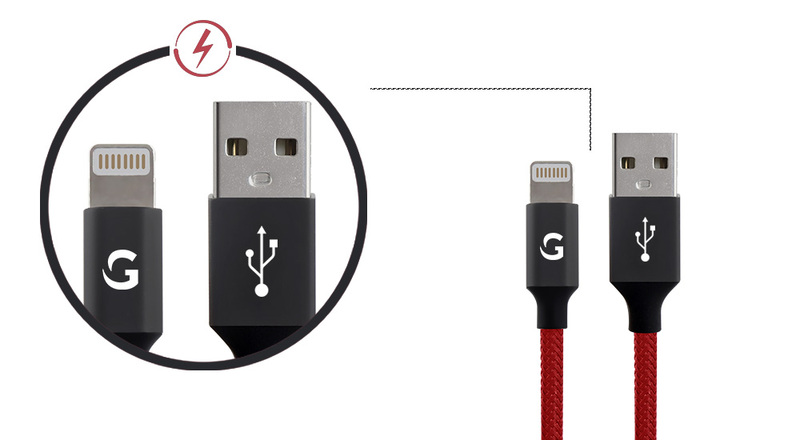 Premium extra-thick, high-quality copper wiring amplifies signal quality and increases durability which makes it the perfect cable for daily usage such as transferring data, syncing and charging. Hate to wait? 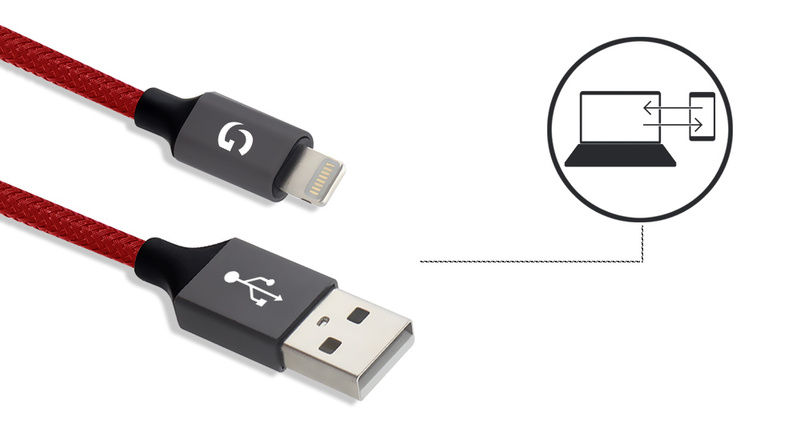 Transfer your data in a flash. Enjoy high-speed data transfer and save your precious time for your favourite activities.